Valentino Rossi academy member Romano Fenati finished as the fastest rider in the official three-day pre-season Moto3 test at Jerez. The Sky Racing rider set the quickest time of 1m46.445s in the final session on Thursday, which was enough for the KTM man to stay on top until the end of the test. Estrella Galicia Honda's Jorge Navarro was a mere 0.060s behind, with Fenati's rookie teammate Niccolo Bulega a further 0.034s off to end third overall. Bulega had topped the timesheets on Wednesday, before doing so again on the final day. 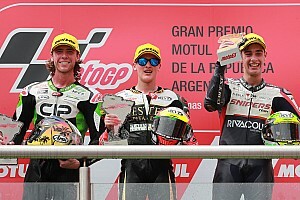 Nicolo Antonelli (Ongetta-Rivacold) ended fourth fastest, with South African Brad Binder (Red Bull KTM Ajo) completing the top five. 2015 title contender Enea Bastianini finished sixth, while rookie Joan Mir, riding for last year's champion squad Leopard Racing, was seventh - five places ahead of teammate Fabio Quartararo. 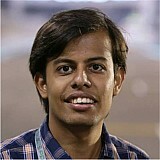 Livio Loi (RW Racing GP), the lead Mahindra of Jorge Martin (Aspar), and Andrea Migno (Sky Racing) rounded off the top 10. At the end of the three-day test, the top 14 riders were within a second of Fenati's time. 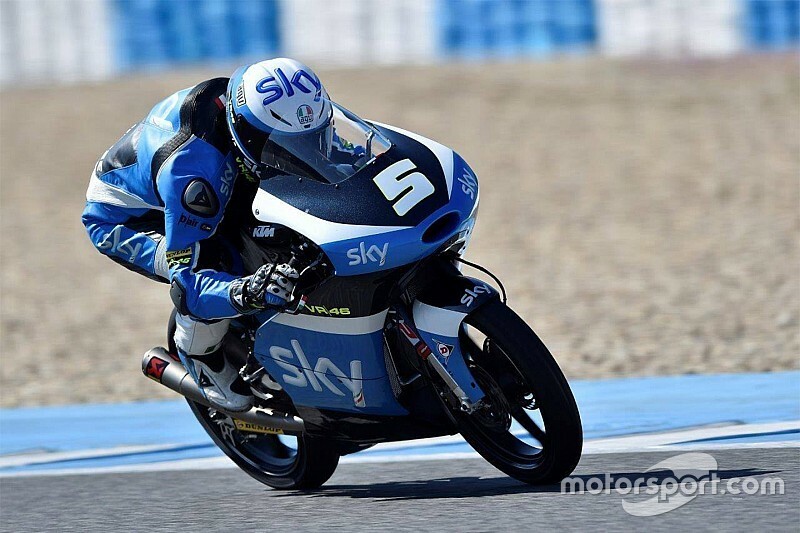 While rookie Bulega shone, his former CEV Moto3 rival Aron Canet (Estrella Galicia Honda) finished down in 18th, one place ahead of Red Bull Rookies champion Bo Bendsneyder (Red Bull KTM Ajo). 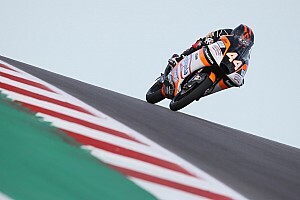 Maria Herrera almost didn't make the test owing to funding issues for her Laglisse team, which appeared at Jerez with a sole KTM bike for the Spanish female rider following a last-minute cash injection. She finished the test with the 20th best time, but her former teammate Lorenzo Dalla Porta has been left in the cold and was absent. Martin on new Mahindra bike: "Improvement from last year"